Introducing your kids to sensitively adapt to children’s age and your needs, standard length magician Grin for children is 30 to 60 minutes, the length of organized programs (Mikukášská gazebo, children’s masquerade ball, a farewell to the school, …) depends on the individual agreement with the organizer. Hilarious and thrilling solo show magician Grin, when the young viewer turns into a magician, along with Green teaches kids magic „invisible eggs“ from the air. Show ends by talking about kouzelníkových rabbits. This trick children experience as they get up from their chairs. The performance is interactive, the children are involved in witchcraft. The show is suitable for children kindergarten and the lower grades of elementary schools and after-school, in a modified variant of the program is also suitable for higher primary school. This program will demonstrate how a magician in your school and in cultural houses or divadélkách. If necessary, we can arrange your own sound show. The magician tells the children how he learned magic, show them their first spell of seven jokers, then teach them to collect stickers „magical way“. Following block spells out the general category of magic. At the conclusion of both the line and the teacher who almost loses his ring and maybe she could conjure mouse. If not, no worry, kids Grin certainly help conjure another pet snake must Strangler. It still has options for children kindergarten, lower grades of primary schools, after-school, also has a version for higher primary school. The magician invites children on a trip to the magical land where magic is absolutely everything. All are good, but for evil querulous starling, which finally recognizes that his friends will only be if you treat them with respect. Pompous snowman for his bad qualities sun turns into a pool of water. Wonderful cake that GRINO conjures the children, dreams mischievous rabbit, which of them will hurt the tummy, so be sure to learn and next time it will certainly do that. Children on a show that is full of magic and fun of water, know that the world around us is magical only if such it will create. The program is only suitable for children kindergarten and first and second year of primary school. At the end of the program included a thrilling illusion crate death, in which the dancer is locked and pierced by swords to finally stepped out of the crate full and lively. The show is suitable for children kindergarten and the lower grades of elementary schools and after-school for higher elementary schools. 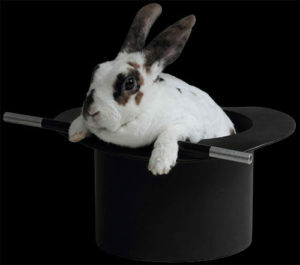 This narrative sleight program full of humor and illusion, in which the magician GRINO invites a special guest. You can look forward to entertaining performances Marionette master puppeteer or peak performance contortionist – acrobat or a skilled juggler. The show is suitable for children kindergarten and the lower grades of elementary schools and after-school, in a modified variant of the program is also suitable for higher primary school. Magician’s Birthday program will prepare tailor. You’ll see the best tricks of Grinova repertoire. The show is full of funny tricks interactive. Children into witchcraft directly involved and become part of the performance. GRINO classifies the program as well as live animals. For the birthday boy and other children can conjure gifts, birthday cake, or children can learn and simple charms. The program can be supplemented by modeling balloons, children’s disco with competitions, face painting (facepainting) or balloon decorations. A variant of the program is buffoonery, the magician performs in GRINO clown costume as a clown Pepan confused spells. 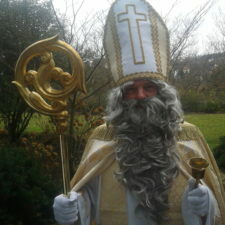 Grino guest or Pepan agreement may be four-legged furry friend Fík (actor-mascot in an impressive costume). 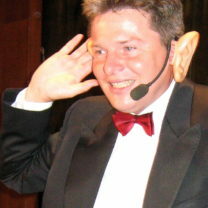 Magic show designed for classrooms with English language teaching. Depending on the degree of understanding of children’s English program conducted either entirely in English or in English – Czech version. Animation filling consists spells selected from the above programs. The programs can be implemented in cultural institutions with a podium or stage (cultural centers, theaters, etc. ), But also on the premises of your company (eg. Meeting room, dining room, etc.). If necessary, we can arrange your own sound show. In compiling the scenarios you try to meet your requirements concerning not only the track program as well as your planned budget. Note: After agreement we can provide for children gift packages. A varied entertainment program full of magic and fun, put together tailor-made for the client, according to his wishes and financial possibilities. There is competition, for example, in dance, in workmanship, of course there is competition for the best mask awards ceremony. Odil puppet Hurvínka) and many other artists. For the event, we can offer even renowned disc jockey known example. And a radio. 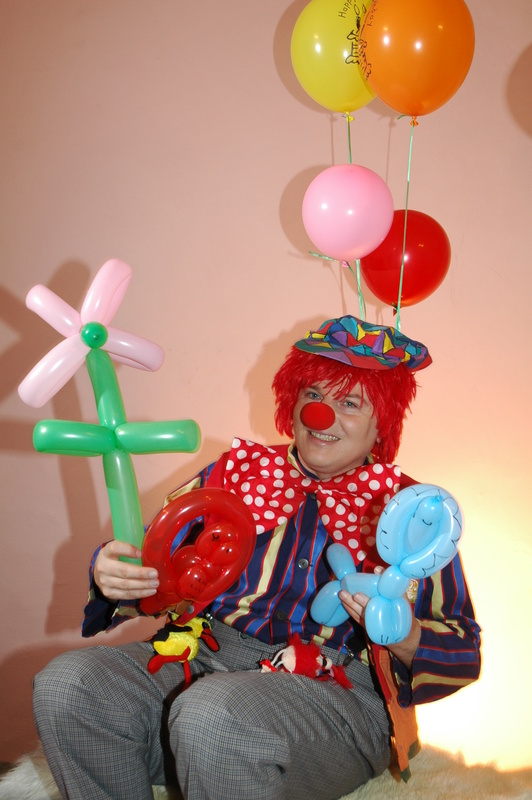 A variant of the show with magician GRIN e i s magical carnival clown Pepan, which portrays GRINO. Pepan shows the program spells confused. Alternatively, a guest of magician Grino may be a clown Ferda. Grin Pepan and Ferda can invite him to a four-legged furry friend Fíka (actor in an impressive costume), or even another mascot. If necessary, we will provide sound show. After agreement we can provide prices for contests and gifts for children. GRINO garden party draw you tailor-made to your requirements and possibilities. The program can be understood as a classic vaudeville, or for example as a kids‘ disco and entertainment program. At the beginning of the event, children can showcase program, which rehearsed. Followed by entertainment Grino of magician or clown Pepan with cheerful and muddleheaded spells. For events also offer the renowned disc jockey known example. And on the radio, is also very popular disco clowns Pepan or Ferdy, who can invite themselves to your four-legged furry friend Fíka (actor in an impressive costume). If the garden party held in kindergarten at the end of the school year, it is part of a smuggling preschoolers for school children. These thematic types of programs draw GRIN for you tailor-made to your requirements and possibilities. Shows can be understood as a classic vaudeville, or for example as a kids‘ disco and entertainment program. 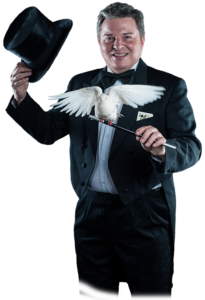 The event, in which the magician Grin is always the icing on the cake are moderated either Green or known and less known presenters who give your event the right momentum. Many of them are able to make special action in addition to moderating and other activities (eg. Stage by organizing contests for children, singing, etc.). The programs can be implemented both in outdoor spaces, stages and in cultural houses or directly in companies.